Author: Rev. Vincent Lucia. 244p. PB, Illustrated. 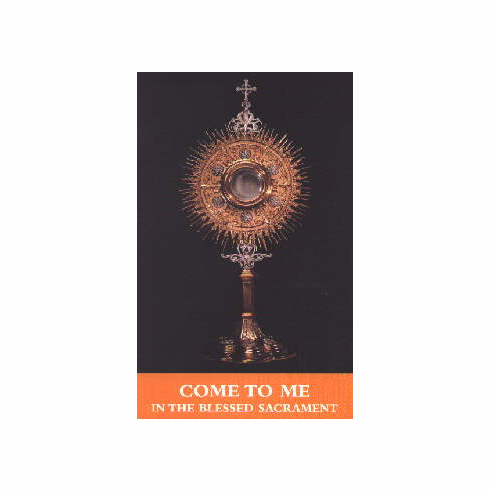 Treasury of meditations and readings for a Eucharistic Holy Hour. Recommended by Mother Teresa of Calcutta.